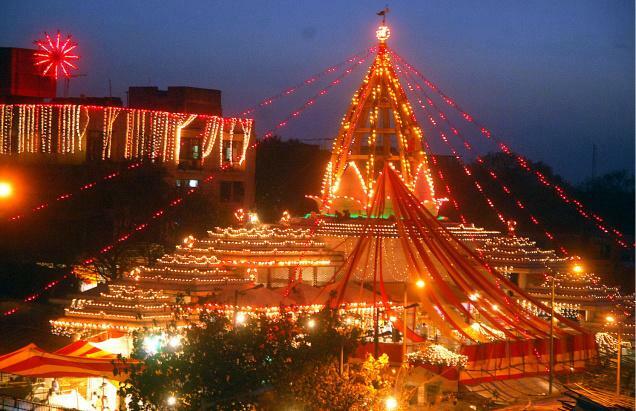 Home Festivals Temples You Must Visit During The Festival of Navratri in Delhi!! The festival of Navratri is just around the corner. All the temples and markets are set to celebrate it. Navratri is said to be the main festival for the Hindu people. This festival marks the starting of the festive season in the country. The nine-day festival is dedicated to different Goddesses and on the 10th day Dussehra is celebrated. The first three days goddess Durga is worshipped, on next three days Lakshmi Ji is worshipped and Saraswati goddess is worshipped on the last three days. 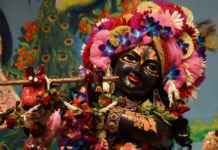 Devotees visit different temples all these nine days and worship there. Travel planet has listed some of the temples you must visit if you are in Delhi during this festive season. This temple is located near Karol Bagh. During Navratri season thousands of devotees pay a visit here. It is dedicated to Maa Aadi Shakti, it is said that sanctum of the goddess was seen there and then the temple was built. A special puja ceremony is performed during these nine days of Navratris and the temple is beautifully decorated with lights. There is a long queue for the darshan. Address – Karol Bagh, Jhandewalan Devi Mandir Marg, Block E, New Delhi. This temple is situated in east Delhi, Preet Vihar area. 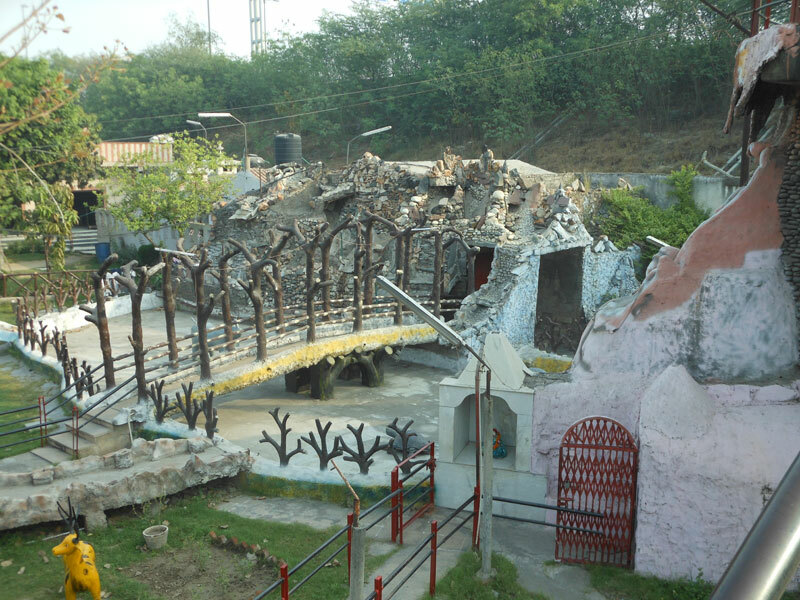 It is called “gufa mandir” because the temple has a long cave which gives the feeling to being in Vaishno Devi. It is beautifully built with huge idols of different gods, but the main attractions are the idols of Goddesses Chintpurni, Katyayani, and Jwala Devi. Address – G block, Preet Vihar, New Delhi. 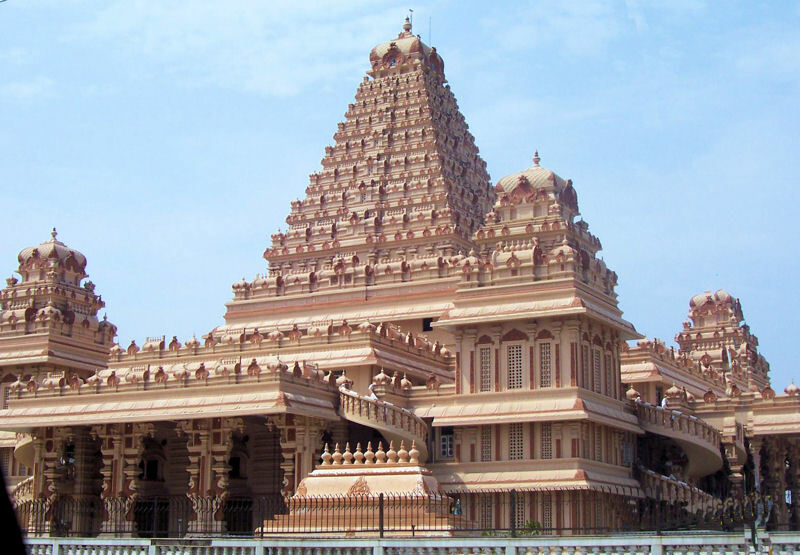 This temple has the second largest complex in India. 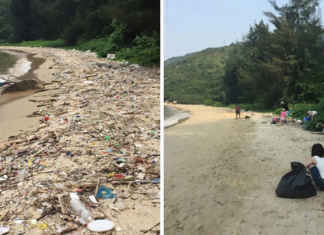 It is situated in outskirts of Delhi. 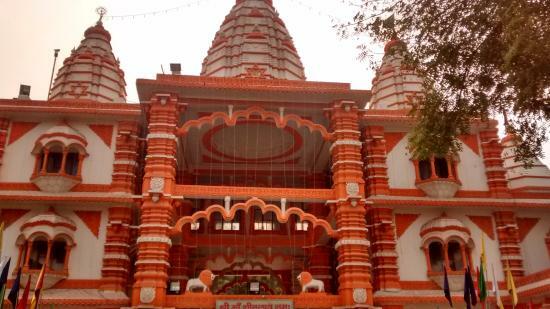 The temple was built by Baba Sant Nagpal in 1947 and is dedicated to Goddess Katyayani. A large number of devotees visit the temple for holy darshan during Navratri. On the entrance of the temple, there is an old tree where people tie threads to get their desires fulfilled. 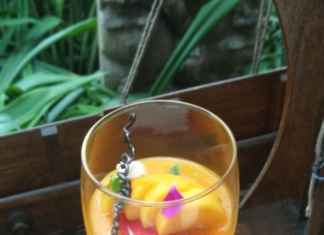 Address – Chattarpur, New Delhi. It is dedicated to the Kali avatar of Goddess Durga. It is very old as it was built in 1764 AD, it is said that Pandavs also worshipped here. The temple is also known as “Jayanti Peetha” or “Manokamna Siddha Peetha”. Manokamna means the desires/ wishes of people are fulfilled by worshipping in this temple. 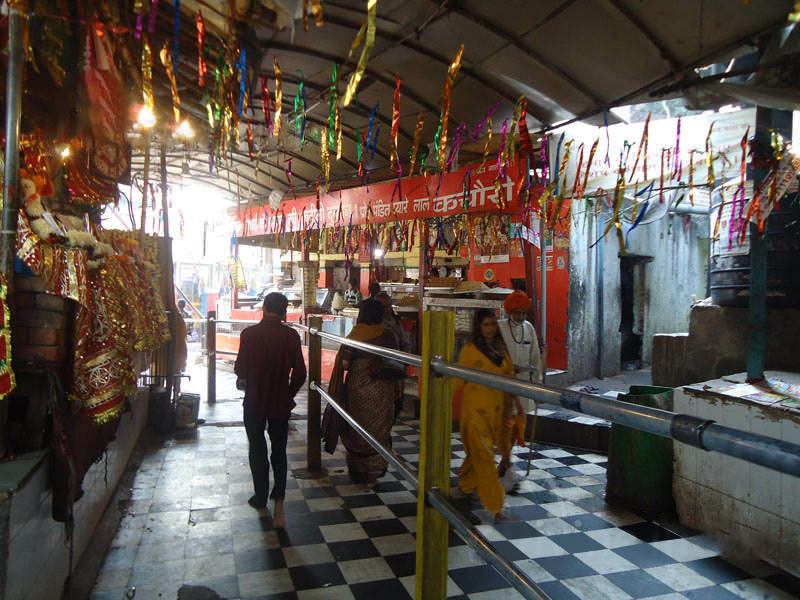 It is believed that the shrine is old from the time of Satyug. During Navratri, the temple is beautifully decorated and is overcrowded by the devotees. Address – NSIC Estate, Okhla phase – ii, Kalkalji, New Delhi. This temple is dedicated to Sheetla Devi, wife of Guru Dronacharya who was the teacher of Pandavas. She is also known as “Bhagat Lalita Maa” & “Masani Maa”. 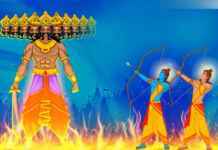 The temple is situated in Gurugram the city of Guru Dronacharya. People have a lot of faith in the temple, as it is believed that miracles happen there. A lot of people pay a visit to the temple during the festival of Navratri. The temple hosts huge celebrations and fair during the festive season.